Let’s find out the origin of guinea pet. It comes from the South America especially from the Andes Mountains. 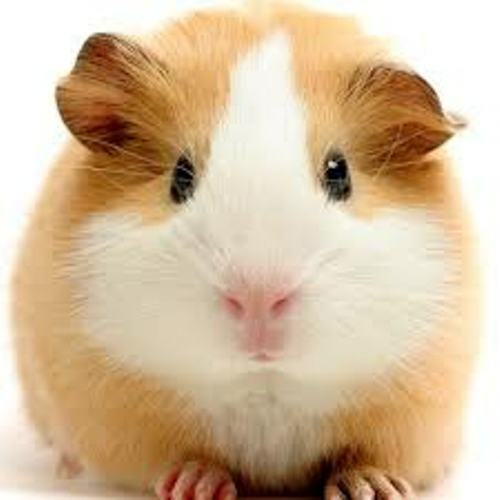 If you have this pet, you need to observe the Guinea pig behavior to know whether it is happy or depressed. If you find out that the pig is happy, it will purr. There are several terms that you need to know when you want to call the guinea pig. We use the word, sow to call the female Guinea pig. The male one is called boar. 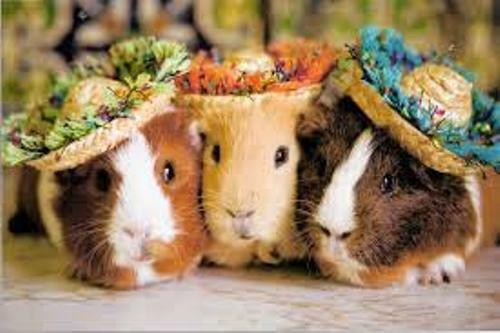 If you have a baby guinea pig, you can use the word pup to call it. 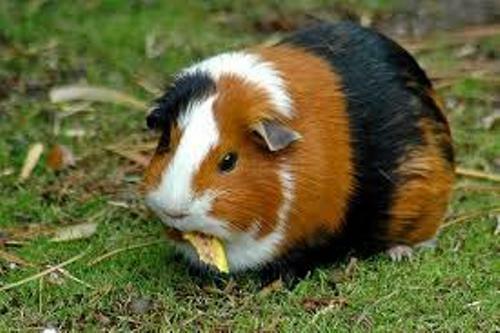 Even though this animal is called a guinea pig, it is actually not a pig. Guanine pig is a rodent. It means that this animal has a close relation with rats. Talking about food, it is very easy to take care a Guinea pig. You just need to give them vegetables and grass. They will live to eat night and day. Don’t forget to give them water since Guinea pigs always feel thirsty. I can say that a guinea pig is a good choice for those who need a pet. This animal is very social. They will love to accompany human being. 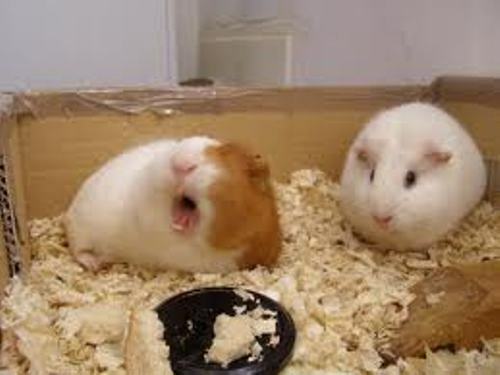 The guinea pigs will squeak to get the attention from the owner. The new born male guinea pigs have a strange behavior that you need to realize. You need to take them away from their mother. After a month, they would like to make a love with the mother. It takes 70 days for the female guinea pig to give birth her baby. Guinea pig is caring and loving animal. You can show the love contact by holding the animals. To make them lie comfortably, you need to place the pigs in the moderate room temperature. They hate to be placed in cold or hot room. 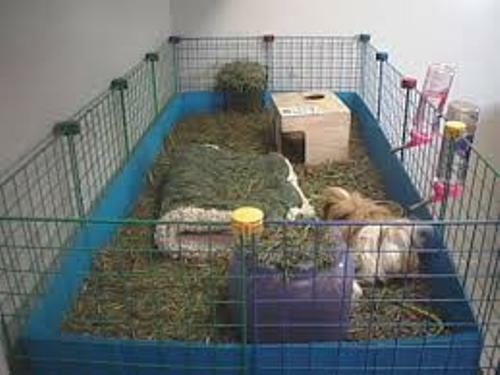 The size of the litter in a female guinea pig is around 4 animals. In the summer months, they usually breed. Do you have any suggestion on facts about guinea pig?